HOA Dues: $0.32 per sq. ft./mo. 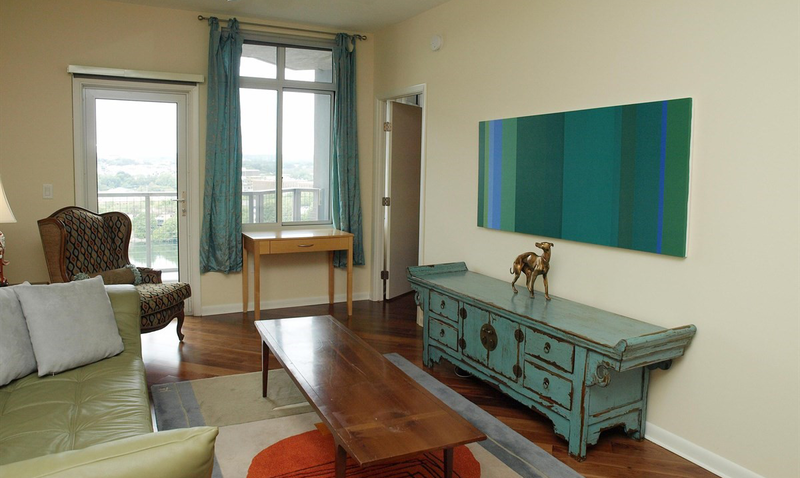 Experience all the best parts of living in downtown Austin at The Milago Condos. 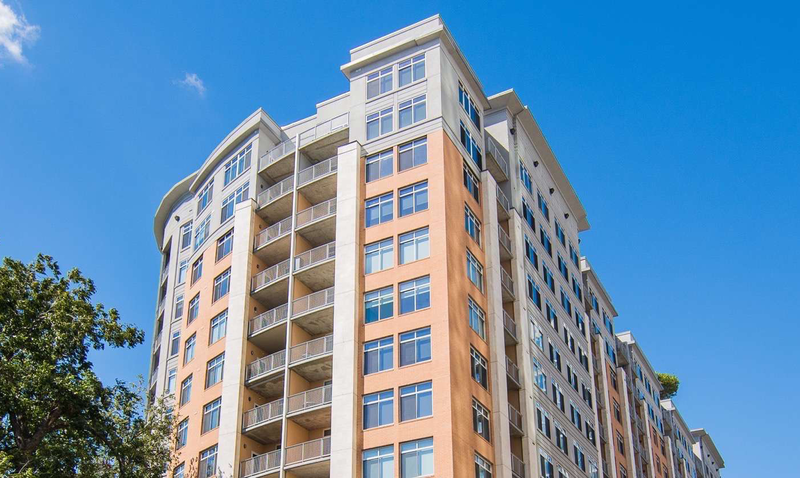 Located in the Rainy Street neighborhood right next to Lady Bird Lake, The Milago Condos offer unobstructed views of the lake and cityscape. 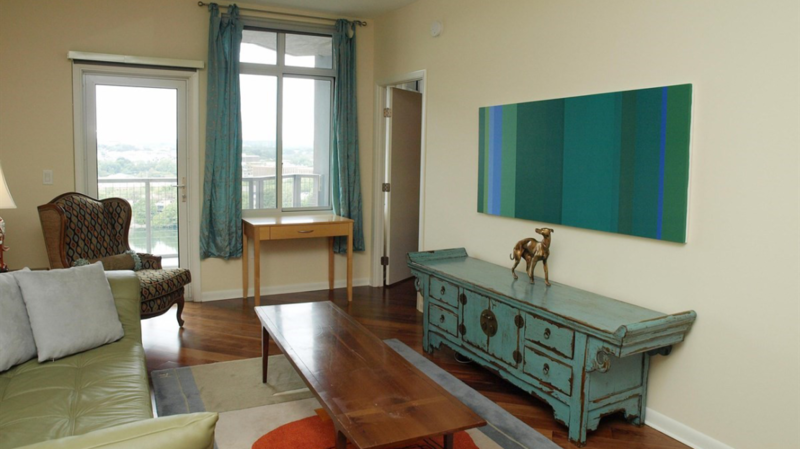 You’re also within walking distance of many of Austin’s best restaurants, bars, and entertainment venues. And the luxurious accommodations of each condo unit means that you’ll have a beautiful residence to come home to. 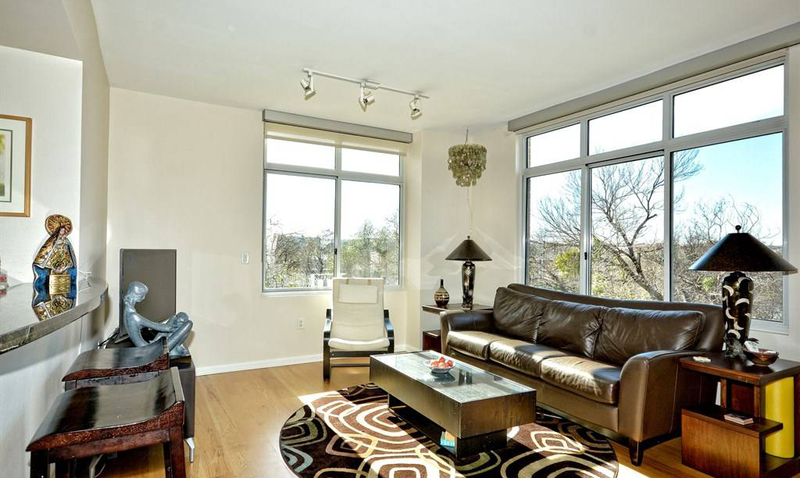 The Milago Condos offer all the amenities you would expect from a luxury condo complex. If you’re interested in the outdoors, there’s a rooftop pool, terrace, and landscaped deck with striking views of Town Lake and Downtown Austin. You’re also literally steps away from hiking and biking trails around Lady Bird Lake. If indoor fitness is more your thing, there’s a fitness center & aerobics room with park and lake views. 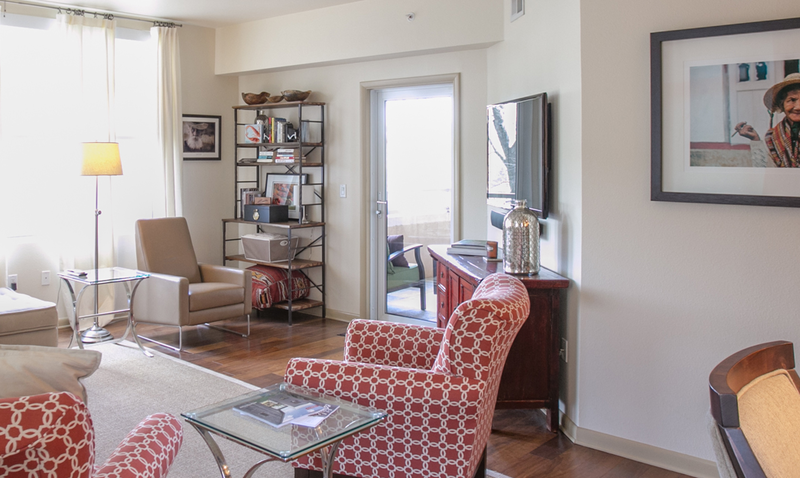 For entertaining guests, there’s a modern clubroom and and plenty of visitor parking. 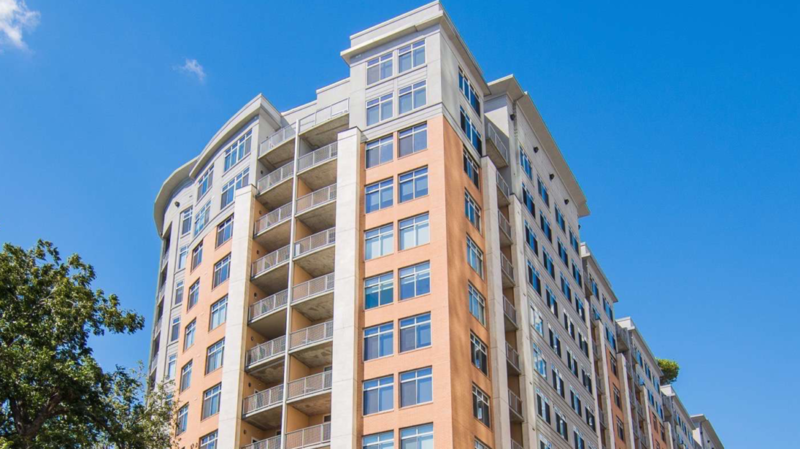 The condos are kept secure with controlled access assigned parking, and controlled access to the building and elevators. 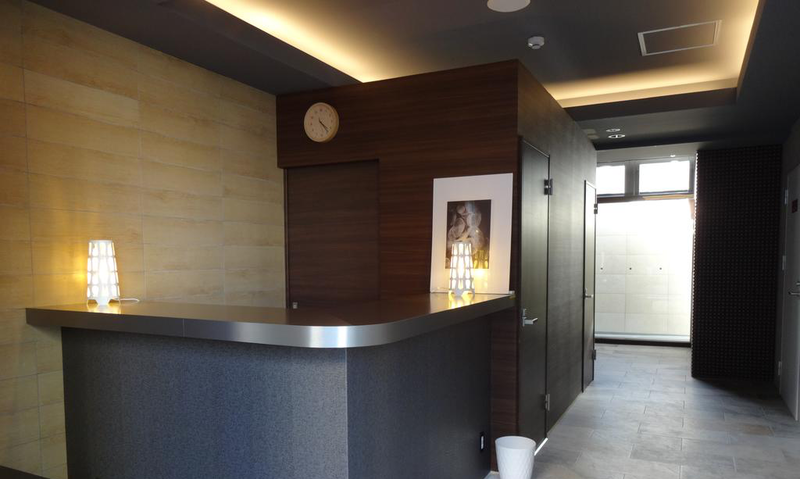 And there’s a 24-hour concierge to help you with any needs that arise. The Rainey Street neighborhood is home to many of Austin’s best bars and restaurants, including Champions Sports Bar & Restaurant, Vince Young Steakhouse, Taco Shack, Eddie V’s, and The Red Room, to name a few. You’re also just a couple of blocks away from Royal Blue Grocery. And if shopping’s what you’re after, you’re only a few blocks away from many of the shops on Congress Avenue.